My mum is very happy with it. It’s beautiful and lasted ages! 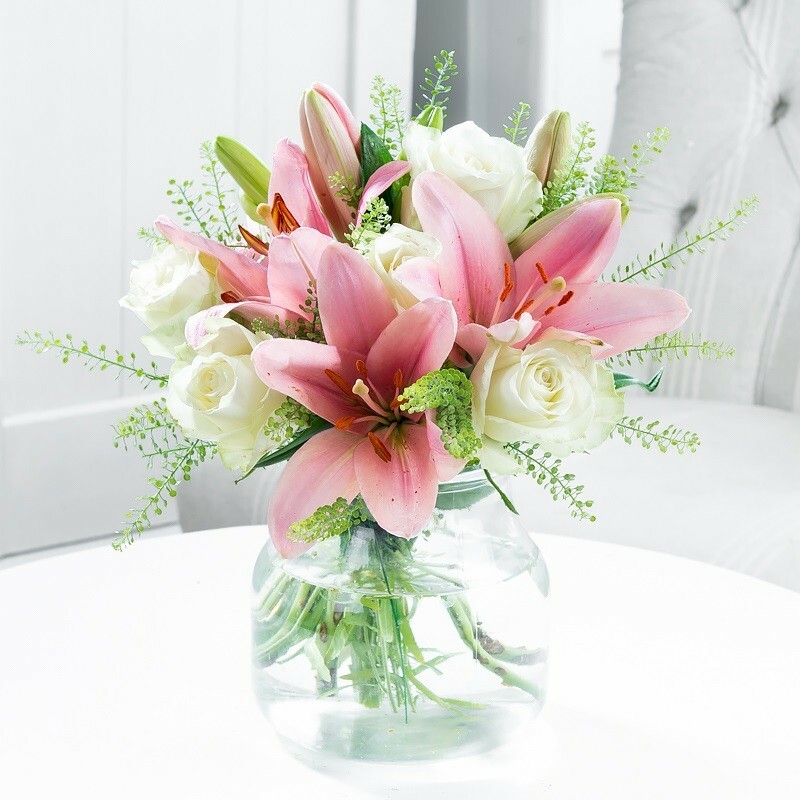 It’s the first time I ever used an online flower delivery service and will use Blossoming Gifts again.